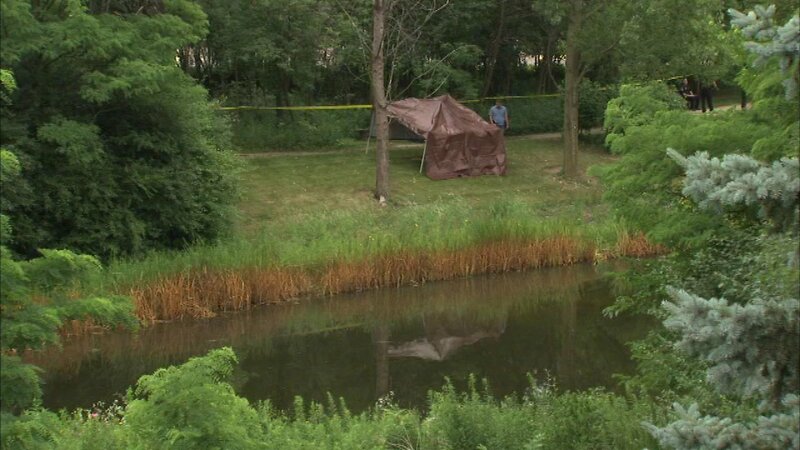 DOWNERS GROVE, Ill. (WLS) -- Police say they pulled a body of an elderly man from a Downers Grove pond Monday morning. The Downers Grove police and fire department responded to a call around 9:30 a.m. from a person who said they saw a body in a pond in the 200 block of Village Drive. The Oak Trace Retirement Community, which is on that block, was notified that a body was discovered on their grounds. Officials there say they are working with authorities. No other information about the man is available. The investigation is ongoing. No foul play is suspected. Anyone with any information about the incident is asked to contact the Downers Grove Police Department at 630-434-5600.